After feeling like an out cast from the group, Amy left Mobian City elsewhere to start a fresh without the knowledge of the others til days later, it has been 8 years since she last saw Sonic and the others. Now 20 she is learning what it's like to be mature, she'll endure alot of emotions as an unexpected person begins to prey on her, manipulate and even make her feel alone in the world. This will involve love, heartache, blood and even death as things become more darker than she has ever anticipated before, having crazy adventures that will put not just Sonic, but Shadow to the test when the evil foe has a grasp on Amy, draining her good side. 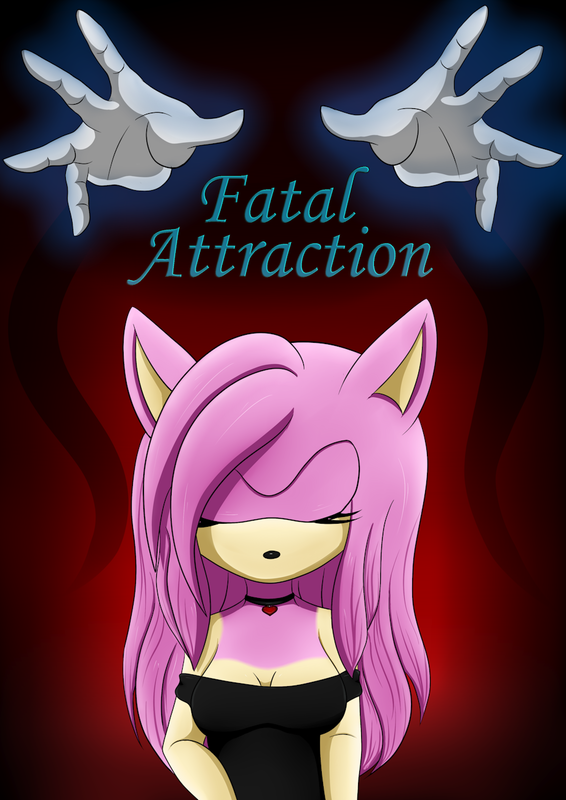 Will Sonic be the saviour once again for her when he finally finds her? Or will Shadow be the one to step in for once after a change of heart? Or will she be consumed by darkness and become the villain?